In this day and age when spiritual experiences of all kinds are on the rise, it is essential that believers be grounded in truth so that we may rightly judge supernatural occurrences in our lives and the lives of those we love. 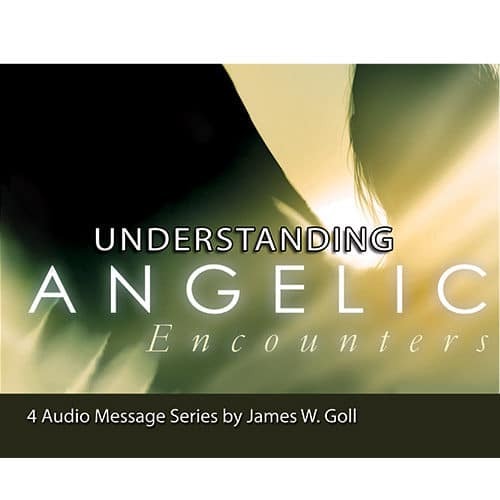 This teaching set is an invaluable resource for understanding the nature, purpose, and function of angelic encounters. 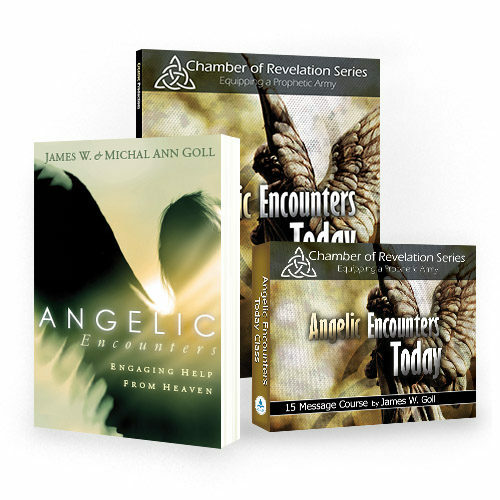 This four-part teaching set is possibly one of the finest resources on the subject of angels available to the body of Christ today. 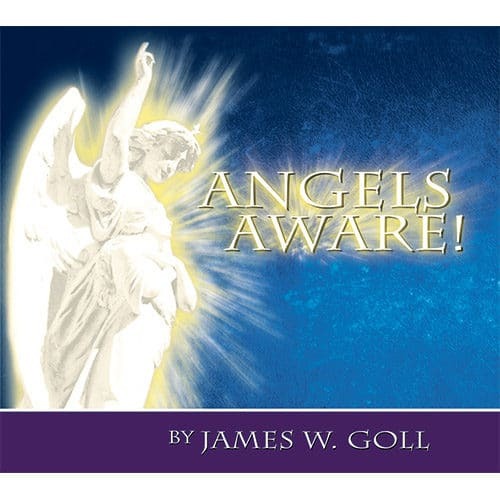 In the first three messages, James Goll provides a thorough exposition and analysis of angelic activity throughout the Bible, and with didactic precision he presents in “bite-sized” portions, valuable insights and principles from scripture. Then in the fourth message, James presents a collection of modern-day stories of angelic activity that will move you to tears and make your hair stand up. Included in these angel stories are documented accounts from World War II, the Yom Kippur War, the Korean War, as well as stories from Michal Ann Goll.